In my opinion this is without doubt the most impressive 5″ baby grand piano available today. It is extremely well built with a good choice of materials and skilled production making an impressive and robust small grand piano. We have successfully supplied these pianos to beginner pianists and concert pianists alike, one in particular who plays for 6-7 hours a day! 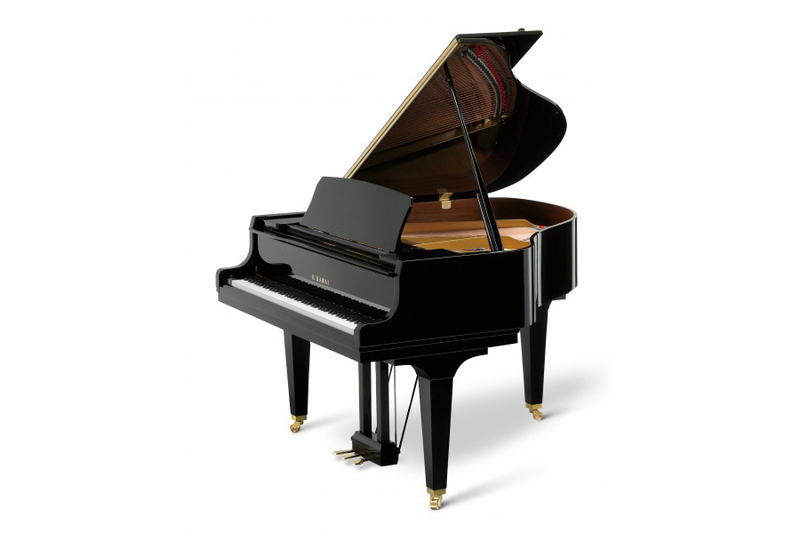 The GL-10 produces a tone and touch response consistent with the high quality associated with all Kawai pianos.